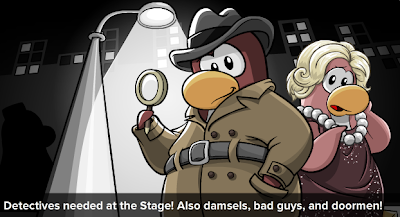 Club Penguin Cheats by Mimo777 Club Penguin Cheats by Mimo777: Club Penguin Time Issue #340 is Here! 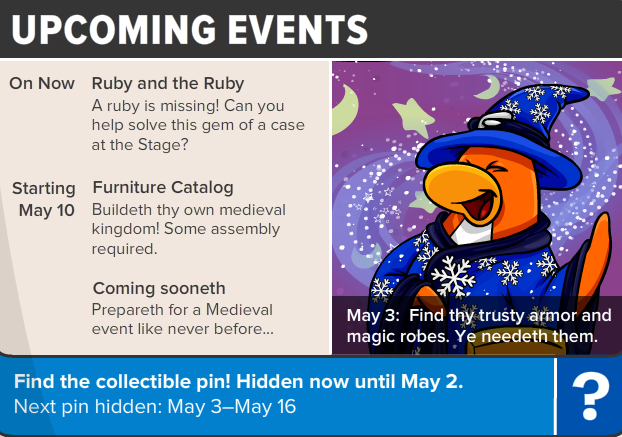 Ruby and the Ruby is here! Did you crack the code? The Medieval Party will be here May 3! I thought that was her full-time job? 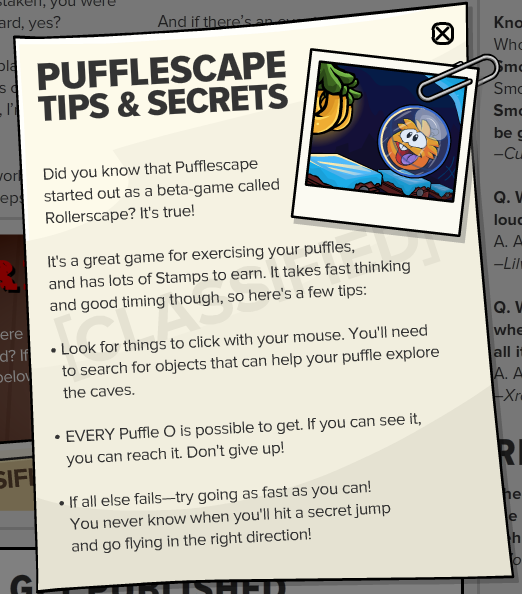 Remember the Happy 2012 club penguin year! Whats next. Post? In may it said card jitsu snow was coming in may. And it's not true. Is this medival party true!?!? 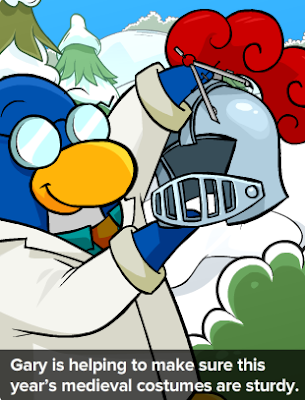 or card jitsu snow?